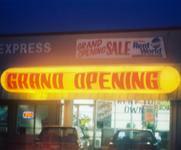 Welcome to On Sight Promotions - When you want big results with your promotional efforts. Located at Corpus Christi, Texas, On Sight Promotions has been delivering top quality promotional services to businesses in Corpus Christi, Alice, Victoria, Portland, Kingsville, and other surrounding areas in Southern Texas since 1988. 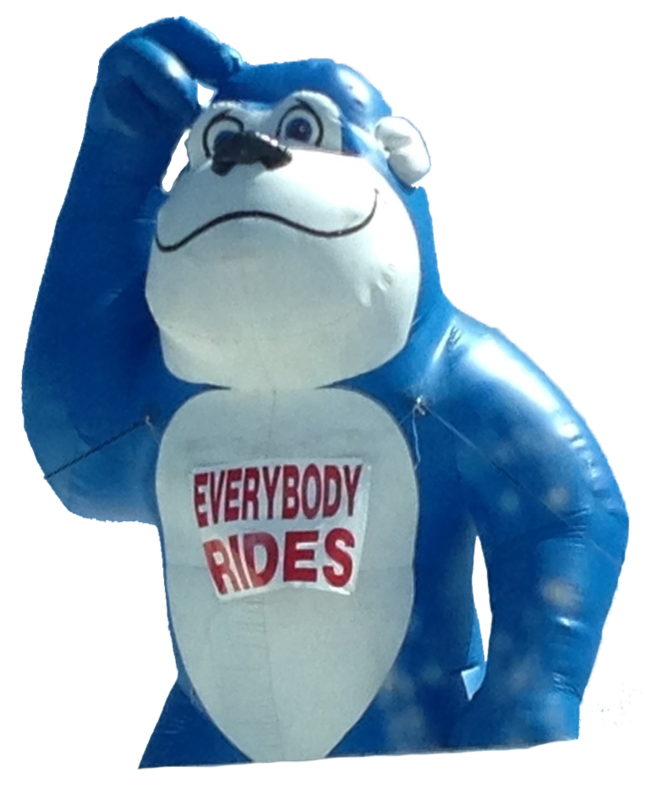 With almost three decades of unrivaled service and proven results, we are the premier provider of large inflatable advertising balloons, rooftop inflatables, rooftop balloons, wind dancers, giant inflatable gorillas, giant inflatable monkeys, and other inflatable animals & characters. In short, we are at the top of our class when it comes to delivering outstanding promotional products and services at hard to match prices. 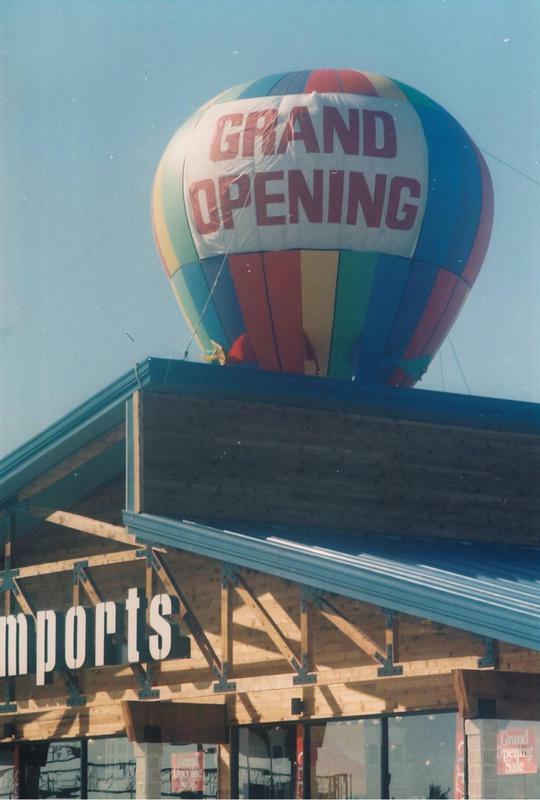 Nothing beats the drawing power of our colorful and highly attractive giant inflatable rentals Texas. If you want to make sure you get as much drive by and walk-in traffic to your store's grand opening, all out sale, Christmas sale, anniversary sale, Halloween sale, payday sale, and others, come to the experts with three decades of unwavering commitment to helping businesses in Corpus Christi and the whole of Southern Texas get the most bang for their advertising buck. Here at On Sight Promotions, we are dedicated to your business' success. 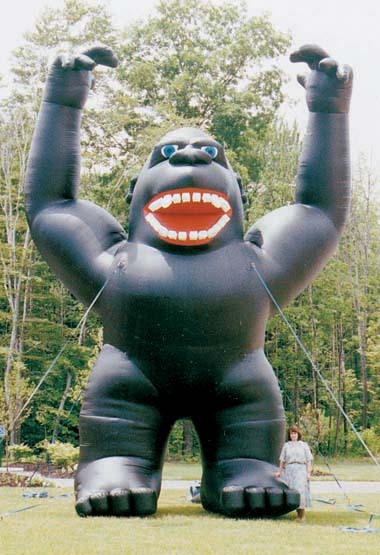 We make sure to provide high quality inflatable advertising products that best suit your needs. We pride ourselves in providing fast, efficient service, armed with local knowledge and mastery of the market. We know what works best for your business it's what we'll make sure to provide you! We deliver top-notch service really fast. We're often able to arrange outstanding promotional setups within a day's notice - a bit longer if customization is required.